Emma For Beauty provides Bridal make-up services for weddings in Wanaka, Queenstown and surrounding towns. We also offer Spa parties in our Scandinavian inspired bridal and beauty lounge for Birthdays, Hens Parties, Bridal parties (the day before the wedding), Baby showers or just because. 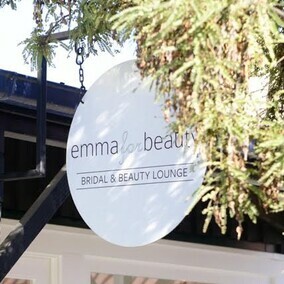 Emma for Beauty is your one stop shop for all your beauty therapy requirements and is situated in the heart of beautiful Lake Wanaka NZ .